Roberts, from Blacon, signed a short-term deal at the Swansway Chester Stadium in January 2018. 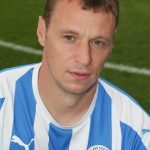 Gary came through the youth ranks at Crewe Alexandra and went on to make over 100 appearances for the Railwaymen – scoring 11 goals. He went on to feature at clubs such as Yeovil, Rotherham and Port Vale in the Football League. Roberts also played for England at U16, U17 and U19 levels; as well as being Captaining the England Under-18’s. The Chester local began the 2017/18 season at Bangor City in the WPL and Southport in the National League North – scoring four goals in 14 games for the Port. 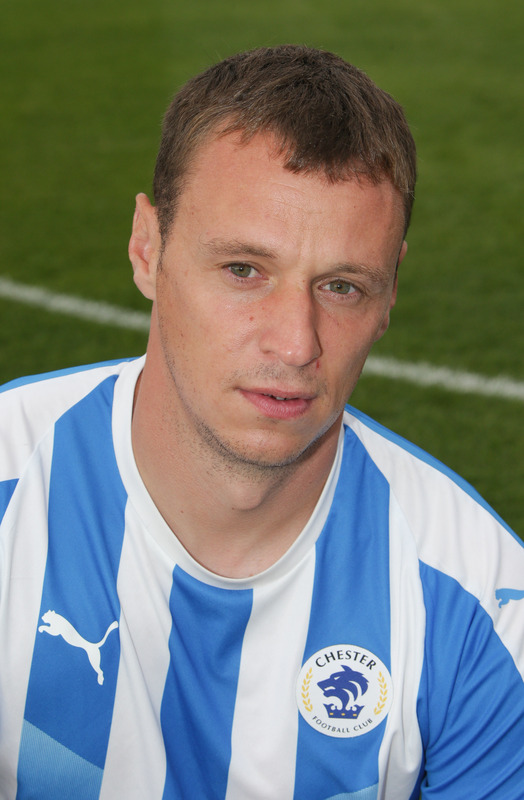 Roberts signed a new one year deal at Chester ahead of the 2018/19 season.